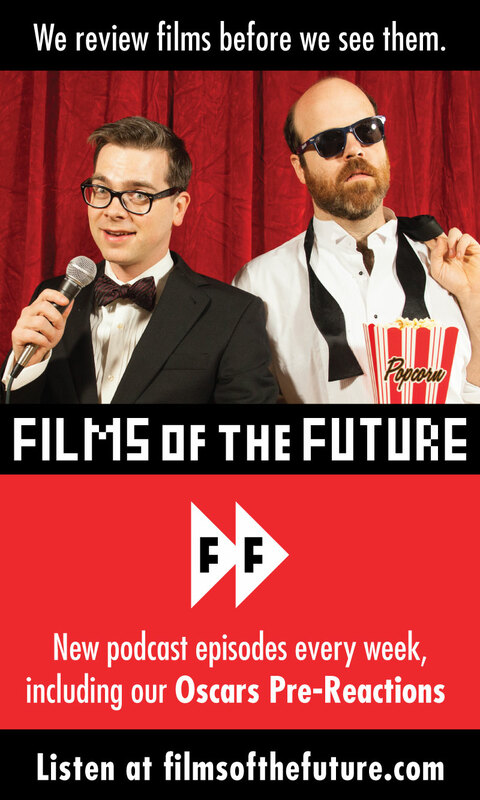 Films of the Future is a weekly podcast where Alan Metoskie and I review films before we see them. We launched in October 2014 with a review of Birdman: Or (The Unexpected Virtue of Ignorance). We post our reviews 1–2 weeks before the film is released. In between regular reviews we sometimes feature special episodes like our “2015 Year in Review” (posted in December 2014) or our “2015 Oscars Pre-Reactions”. 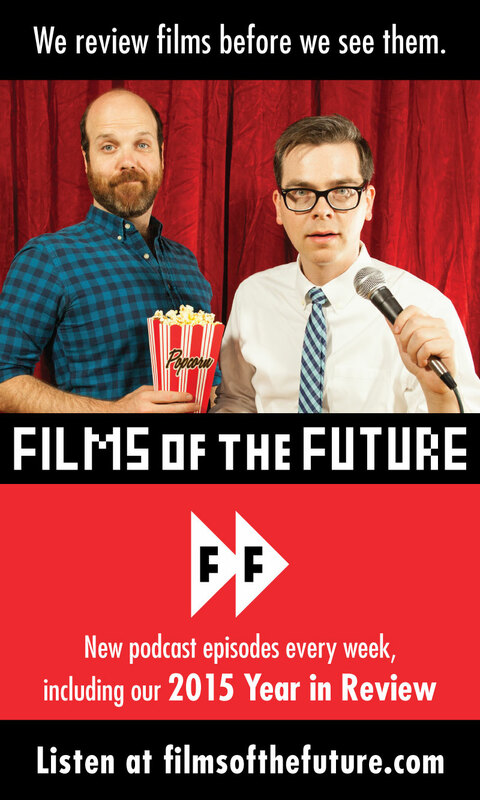 Posted in Comedy, PodcastsTagged Alan Metoskie, comedy, Films of the Future, Kendall Bruns, movies, podcastBookmark the permalink.